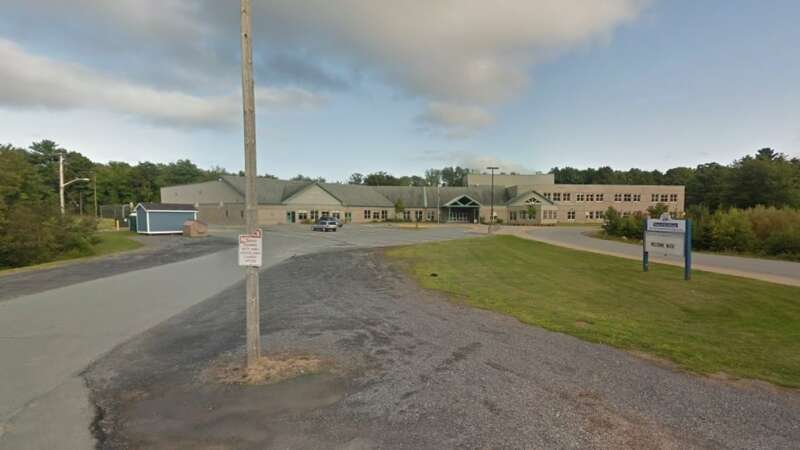 W hile many rural communities in Nova Scotia struggle with faltering economies, a handful of municipalities are bucking the trend. “Shelburne is the only community in Southwest Nova with a growing population,” says Mayor Karen Mattatall of Shelburne. 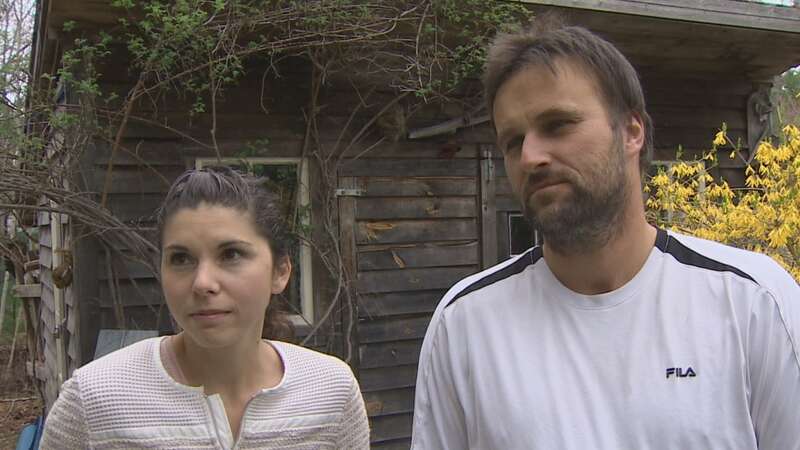 A couple from Mahone Bay, N.S., says they learned the hard way to do some checking before booking a moving company. Natalia and Michael Ciszek hired Nationwide Van Lines of Mississauga, Ont., to move their furniture to Nova Scotia from Richmond, Va.